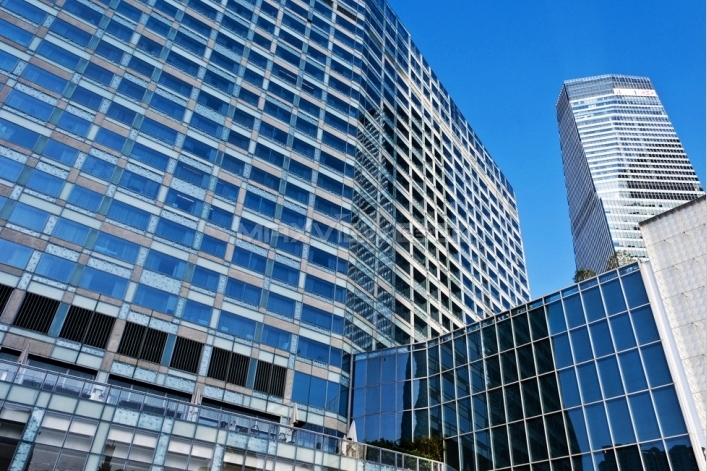 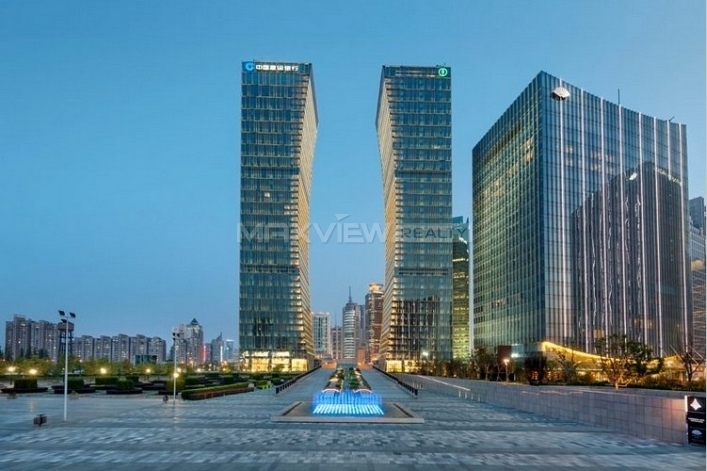 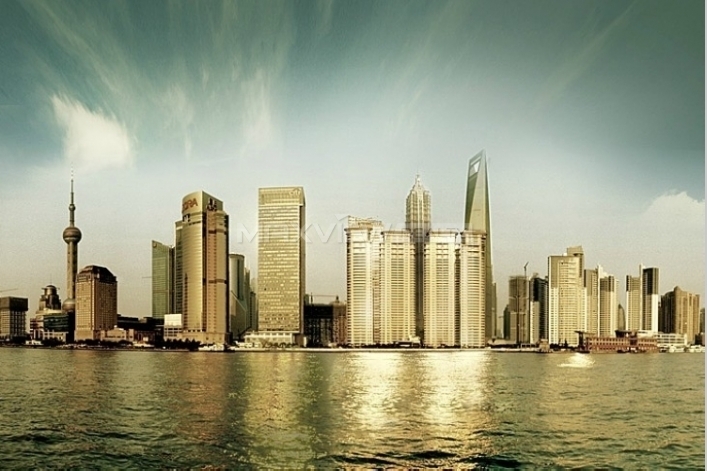 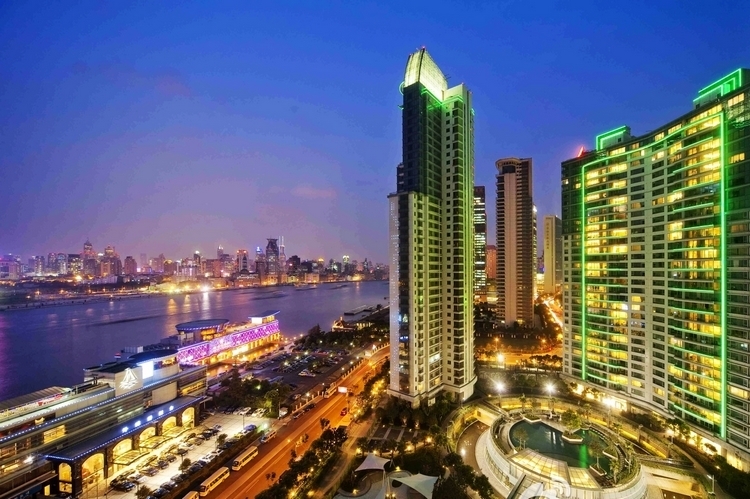 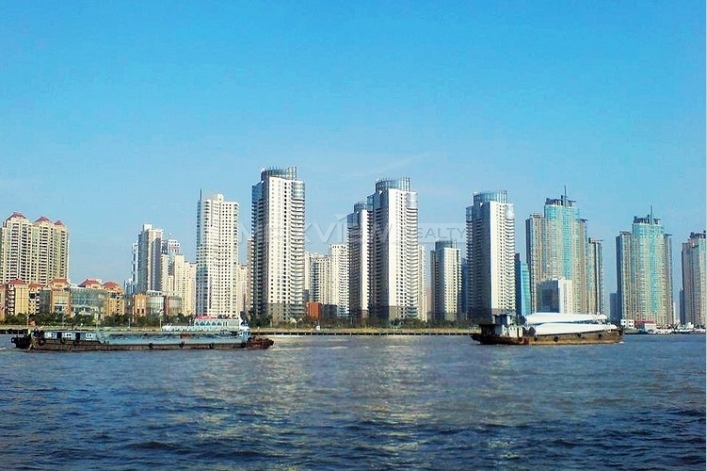 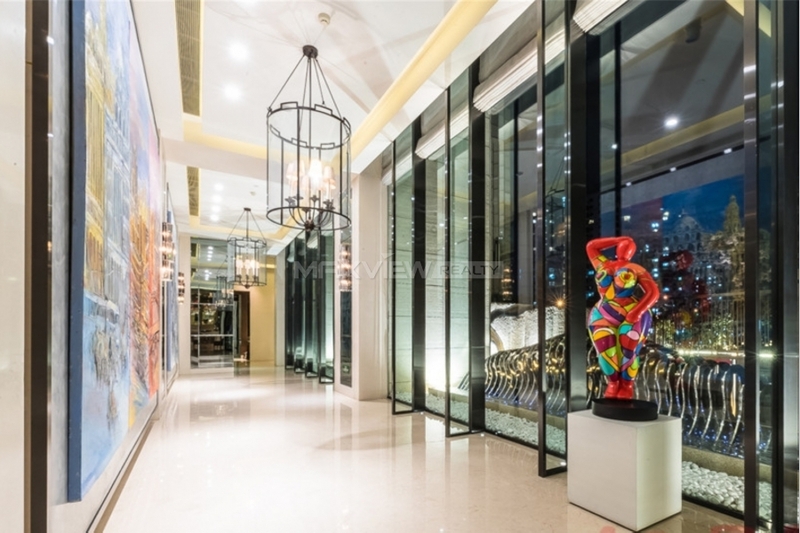 Maxview Realty has been providing real estate services to expats in Shanghai for years. 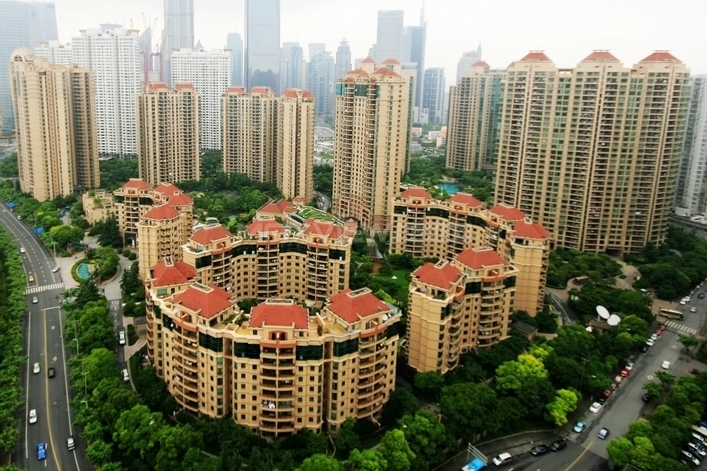 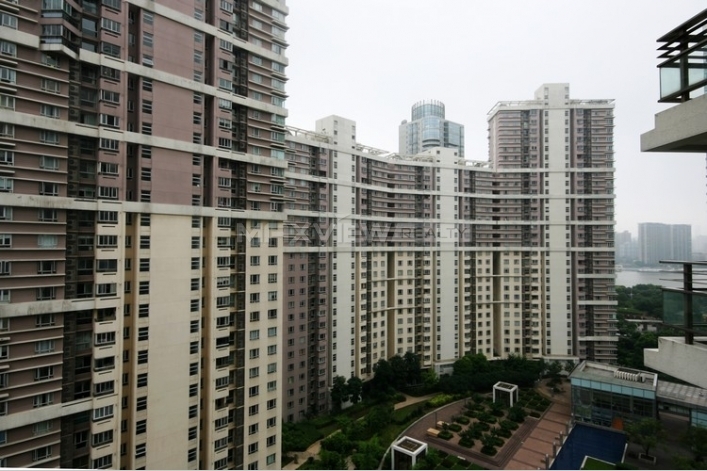 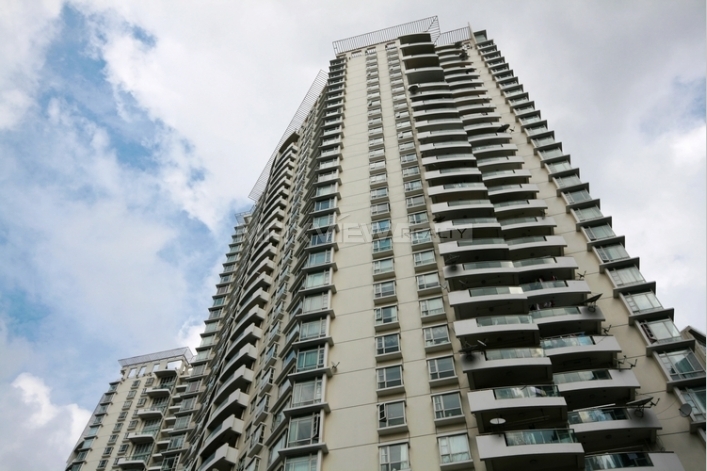 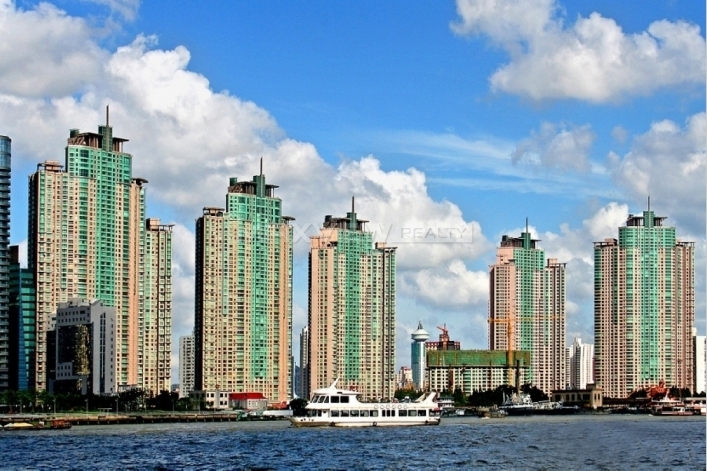 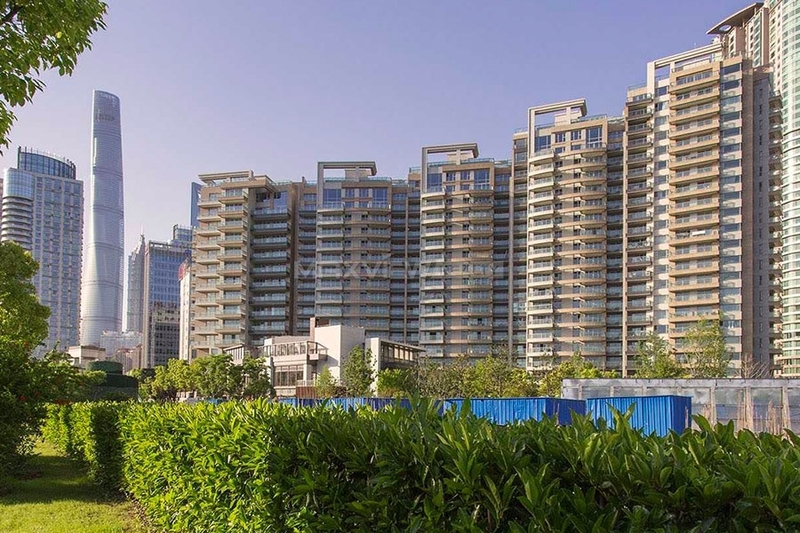 With a huge property database, we can surely help you to find the most cost-effective apartments available in Shanghai. 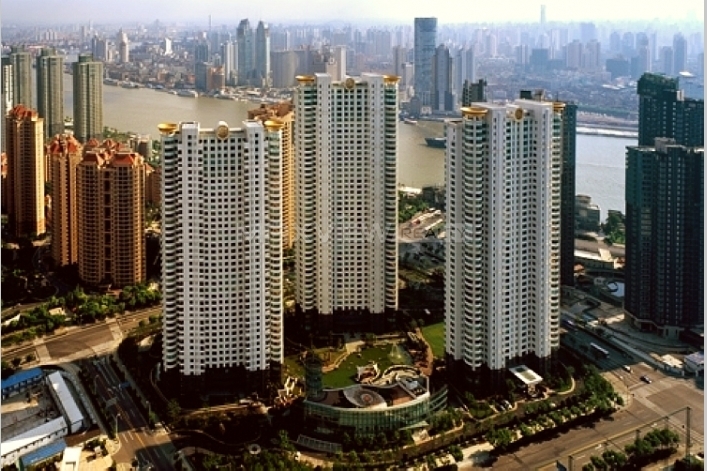 Feel free to contact us if you or your friends need to rent an apartment in Shanghai.